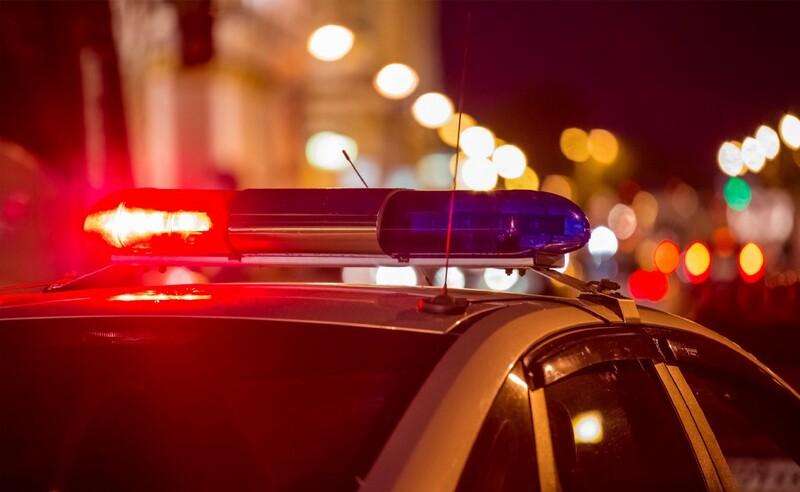 At approximately 11:16 p.m. on Monday, Aug. 20, the Gloucester Township Police Department responded to a report of a motorcycle that crashed into a parked vehicle on Lexington Park Road where a male driver was laying on the ground. Arriving units located the male driver on the ground conscious, with unknown injuries. According to the report, GTEMS, Virtua ALS and Station 86 stabilized the driver and he was transported by GTEMS to Cooper Hospital for treatment of non life threatening injuries. At approxiamtely 11:20 p.m., the Gloucester Township Police Department responded to a second motor vehicle crash where it was reported that a vehicle struck a parked vehicle on Glen Burnie Drive then overturned. Both the crashes are being investigated by the Gloucester Township Police Serious Crash Investigation Team, however do not appear to be related. Both roadways were closed for approximately four hours during the initial phases of the investigation. Vehicle occupant information is not being released at this time, pending further investigation. If anyone witnessed either crashes or have information related to them, the department asks to contact the Gloucester Township Police Department at 856–228–4500 or at the GTPD anonymous Crime Tip Line at 856–842–5560.